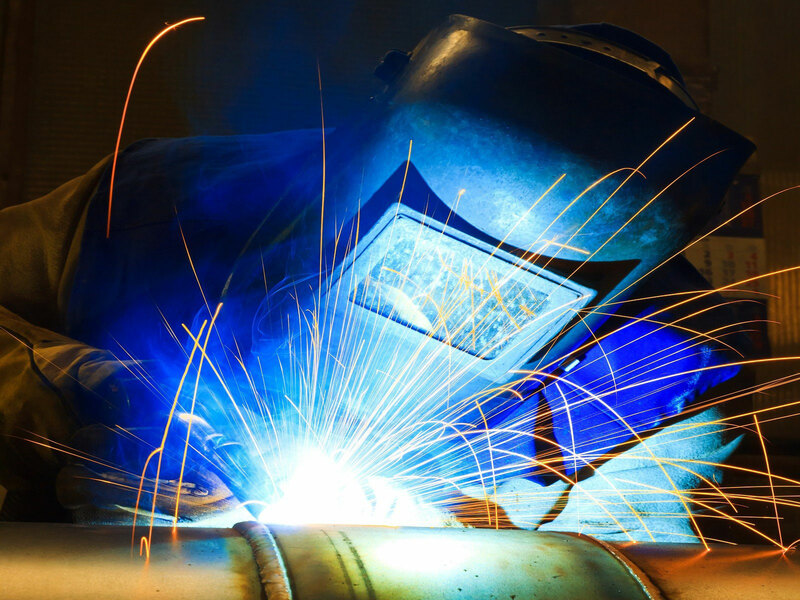 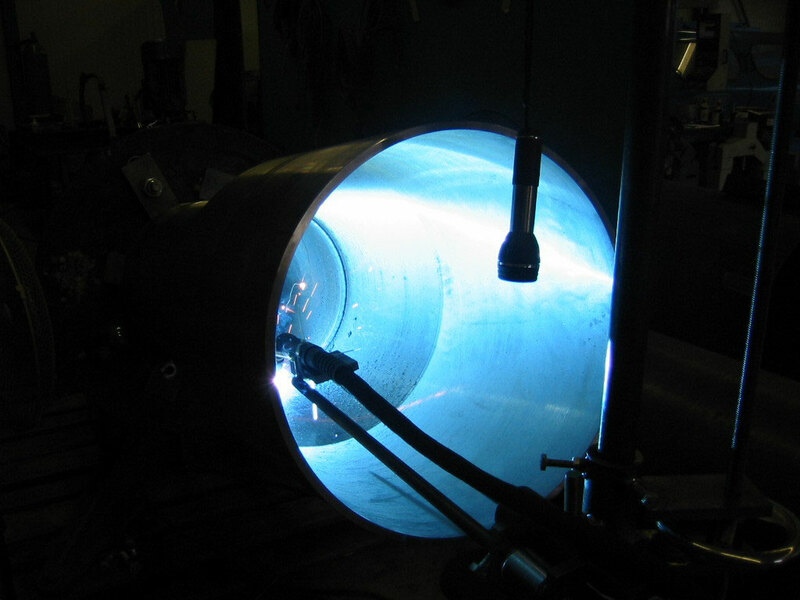 We as a service provider offer you the full spectrum of welding technology, starting with carbon steel connections right up to heat-proof/heat-resisting connections. We are specialized in this area with an emphasis on plant and power station construction with the required welder works and welding procedure qualifications for power station construction e.g. black and white connections and high grade steel connections for areas of high pressure and temperature. 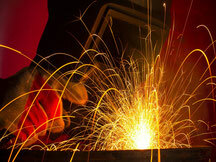 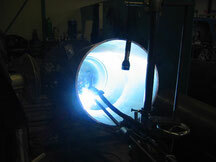 Build- up welding and wear-resistant layers are also part of our range of services.